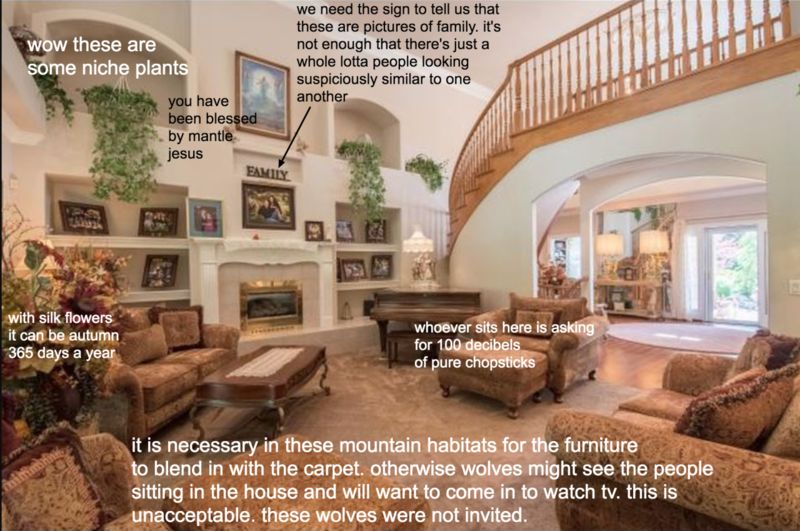 Wager hilariously pokes fun at over-the-top homes by inserting text to critique each and every element. Photos courtesy McMansion Hell. Understanding the architectural structure of a building is not a science that comes easy to many. For Kate Wagner, graduate of Johns Hopkins University and creator of the blog McMansion Hell, hard work has allowed her to acquire an understanding of the discipline. 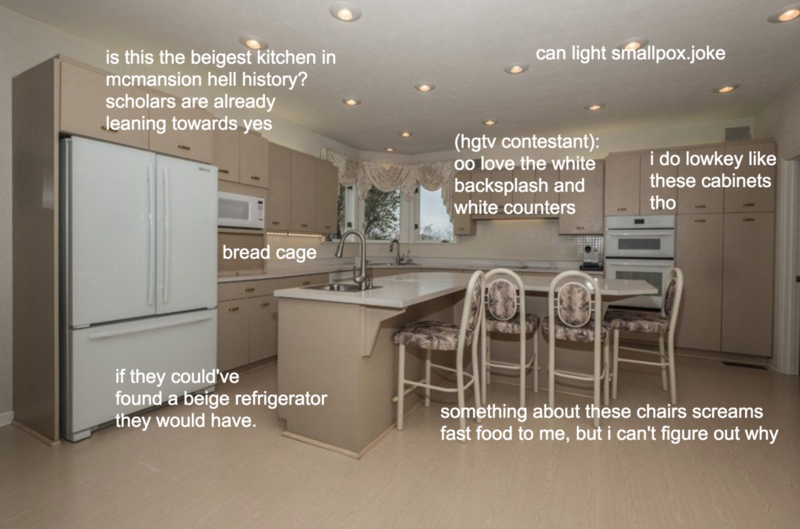 However, what makes her critiques of over-the-top homes stand out in the vast Internet community is something that goes beyond technical expertise: it’s a heavy dose of wry humor. Wagner spent years mastering the study of architecture and over time developed a strong opinion on a certain structure, which she has dubbed a “McMansion.” Back in 2016, she created a blog to mock these oversized houses and ultimately use humor to educate people. The blog instantly became a hit and has been bringing awareness to the obscenity of these not-so-aesthetically-pleasing homes since. “McMansions are a combination of an actual common housing type and an ideology rooted in antisocial conspicuous consumption, which is what makes them so odious,” said Wagner during a recent lecture at the LSU College of Art + Design. Wagner defines a McMansion as an oversized (1,000 square feet above national average), poorly designed (consisting of different architectural styles) house built for the purpose of communicating wealth and prestige. 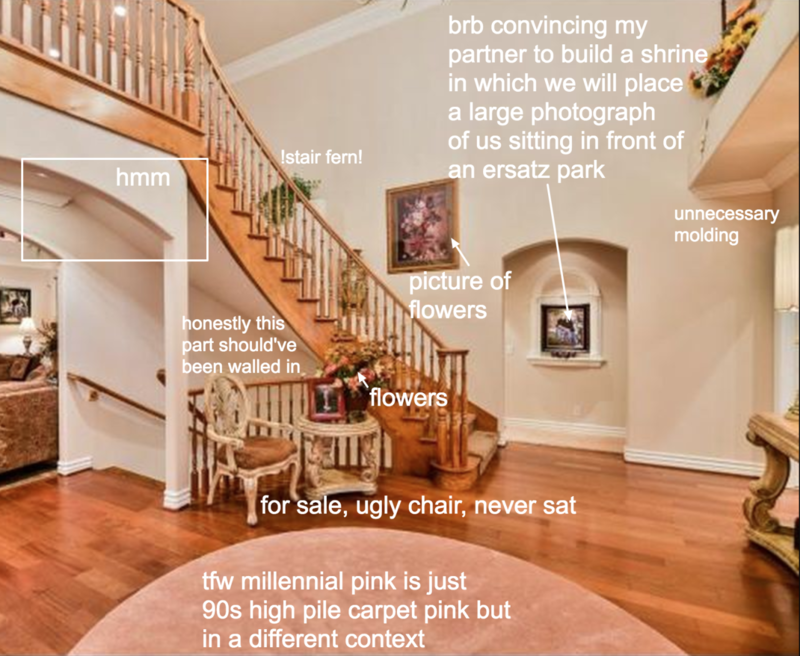 Her posts consist of room-by-room photo tours with text files inserted to identify all of the structural details and interior design elements that have gone horribly wrong. Her laugh-out-loud posts take her audience on trips to some of the country’s most questionable homes with the goal of preventing their further perpetuation. 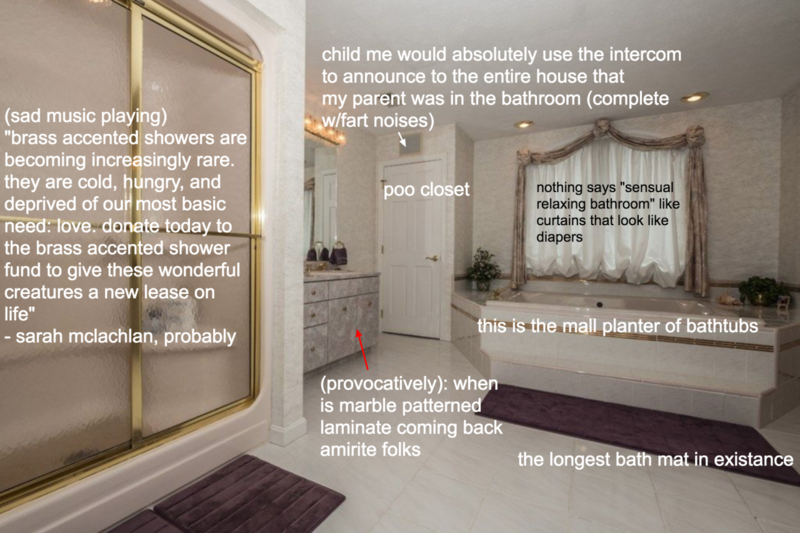 For more on Wagner and McMansion Hell, visit her blog here.